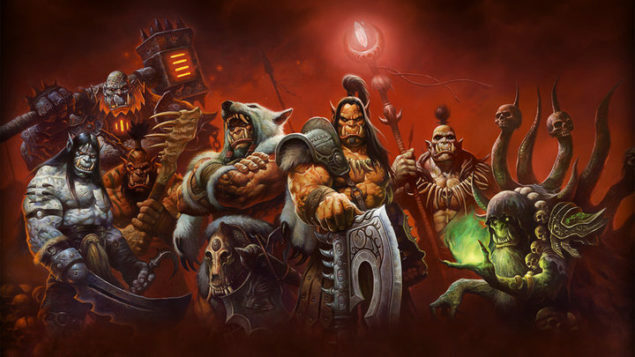 Blizzard Entertainment has confirmed Warlords Of Draenor as the fifth expansion for World Of Warcraft, a massively multiplayer online role-playing game that has been company’s favorite for several year. Instead Of Announcing a new MMO title in the series, the company went on with its current successful MMO. The expansion is set to release in 2014, however, the time or date is not specified. World Of Warcraft would become 10 years old in one year from now and Blizzard has decided to continue with its massively successful MMO by announcing fifth expansion for the game. The expansion would be released next year, most probably on the 10th anniversary of the game. Blizzard’s senior vice president Chris Metzen took the stage at BlizzCon 2013 to announce that Warlords Of Draenor is the next expansion in World Of Warcraft game. He started with the vast 30 years in-game history of the World Of Warcraft and described several new characters that would appear in Warlords Of Draenor. “We have been thinking a lot about Warcraft, what makes it distinct, what makes it tick… about the early days,” he said. “Many of you were with us during the events of Orcs and Humans, Tides of Darkness and Beyond the Dark Portal, the events of those came predicated what’s happening in the modern era of WoW”. “There’s a huge amount of players that never lived those events, met those characters or had those adventures. As we’re thinking about where to go… man a lot of that makes the wheel turn. Some of the baddest dudes ever in the Warcraft franchise almost had their way and conquered the entirety of the Eastern Kingdoms. If they had history would have taken a turn”. 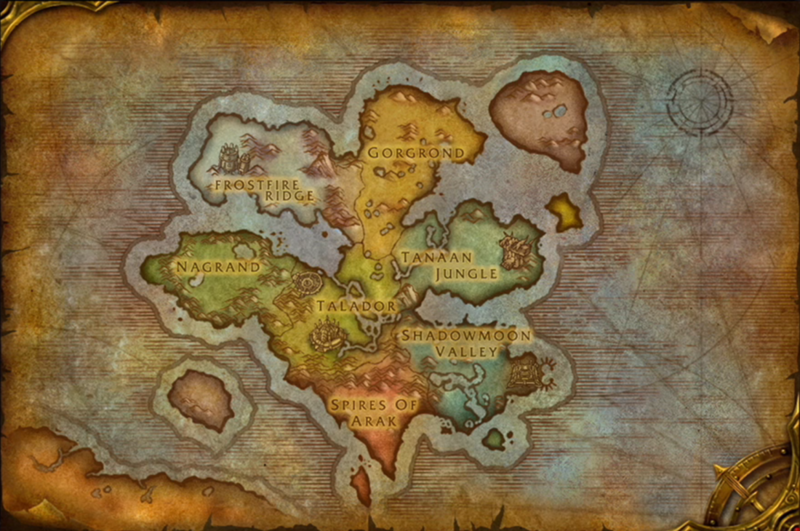 The Warlords Of Draenor expansion is set in a new mystical world known as Draenor. Azeroth’s heroes would fight against mystical draenei and mighty orc races that settle in Draenor’s savage jungles and battle-perfect large plain lands. Following is the reveal trailer of the game featuring new characters and landscapes. • Frostfire Ridge: Across snow-covered wastes and beneath towering volcanoes, heroes of the Frostwolf clan and the Horde unite to repel invaders from their homeland. • Shadowmoon Valley: Amid rolling moonlit hills, the draenei at the holy temple of Karabor unite with the Alliance in a desperate fight for survival against the Iron Horde and Shadowmoon clan. 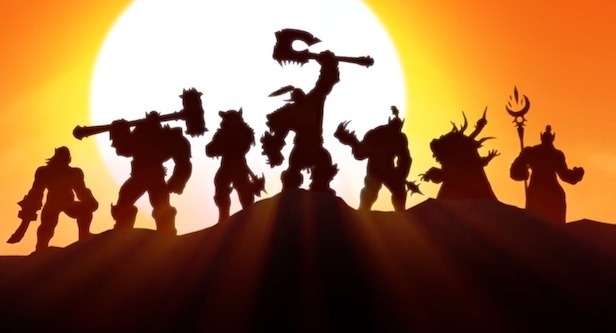 • Gorgrond: Deep within the desert canyons of Gorgrond, an arsenal of massive siege weapons built by the Blackrock clan is about to be unleashed upon the whole of Draenor. • Talador: In the shadow of a besieged Shattrath City, the Auchenai Soulpriests actively seek to safeguard the countless draenei souls inside Auchindoun from a terrible demonic threat. • Spires of Arak: At the height of their power, the regal arrakoa plot atop their high peaks, well out of the reach of the brutal Shattered Hand orcs and the wingless outcasts below. • Nagrand: Among the fertile hills and outcroppings of Nagrand, the bloodied wolf-riders of the Warsong clan remain a threat not to be trifled with. • Tanaan Jungle: Within the overgrown jungle home of the Bleeding Hollow clan, a Dark Portal is under construction … and an Iron Horde army makes grim preparations to conquer Azeroth. Blizzard would also be raising the level cap of Word Of Warcraft to 100 and the new expansion will allow players to boost one character immediately to level 90 so that they can play the new content in the game. World Of Warcraft is currently top subscription-based MMO with 7.6 million subscribers.